The Environmental Protection Agency’s finding Monday that carbon dioxide is among the greenhouse gases harming the environment could have a damaging impact on Michigan’s economy, some experts fear. 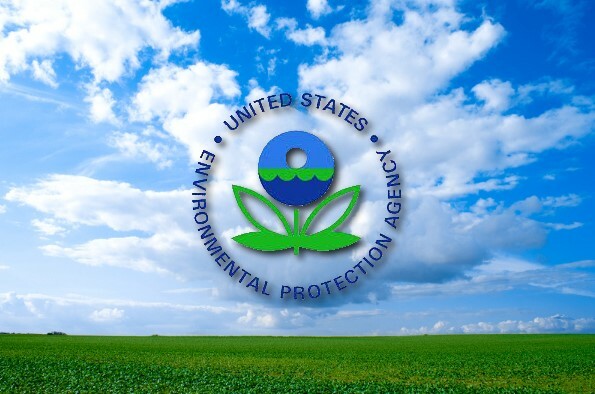 The EPA stated its endangerment finding included six greenhouse gases – carbon dioxide, methane, nitrous oxide, hydrofluorocarbons, perfluorocarbons and sulfur hexafluoride. It now has the ability to enforce regulations on businesses to meet its to-be-determined regulations under the Clean Air Act. Experts said Monday that the EPA could take as long as a year to get new regulations in effect. Michigan has the highest unemployment rate in the country at 15.2 percent and some worry more costs to business will only cause the jobs’ slump to continue. Harding said businesses would have to apply for permits, which would be a lengthy process and could cost as much as $250,000. “It’s a huge transaction cost at the very time businesses can least afford it,” Harding said. Doug Roberts Jr., director of environmental and energy policy for the Michigan Chamber of Commerce, said they sent a letter in opposition to the EPA’s findings during the public comment. “We are very concerned that the EPA has taken action,” Roberts said. “It could have a very negative effect on Michigan’s economy. The price of energy we would expect to increase, it would have wide ramifications. We are a manufacturing heavy state and manufacturers rely on affordable energy. U.S. Congressman Pete Hoekstra joined in the protest of the EPA’s ruling. The announcement came the same day representatives from 192 countries attended the Copenhagen Summit, which started this week and runs through Dec. 18. The countries may reach agreement on financial deals to cut emissions. “This is timed to give Obama something to taken to Copenhagen,” Harding said. Lisa Jackson, the EPA Administrator was nominated for the position by then President-elect Barack Obama in December of 2008. She was approved by the U.S. Senate. Jackson said Monday the last three decades have seen an alarming increase in greenhouse gases. Mike Shriberg, the policy director of The Ecology Center in Ann Arbor, said businesses have to adapt to changing times. Shriberg also said the EPA’s regulations will help fix some of the inefficiencies that corporations have in their use of power.